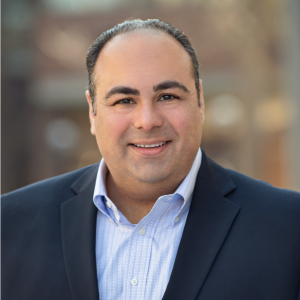 Michigan Growth Capital Symposium (MGCS) – now known as the Midwest Growth Capital Symposium – is one of the most celebrated events of the year. 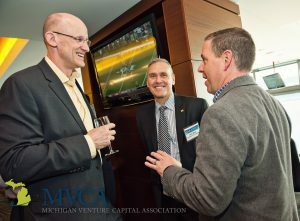 The event brings together venture capitalists, entrepreneurs, and executives from tech transfer offices for two-days of networking, panels and company pitches, showcasing the exciting innovation that’s happening in Michigan. 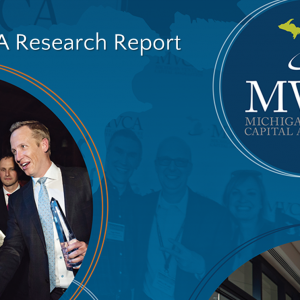 This year, MVCA conducted short Q&As with investors and entrepreneurs throughout the conference to hear their thoughts about the event and Michigan’s growing entrepreneurial and investment community. 63 percent of VC partners feel that, in the last three years, Michigan’s entrepreneurial & investment community has improved. Of the firms that are going to be fundraising between now and 2020, 64% felt confident in their firm’s ability to raise this fund. Adding to this, 71% felt that, even if they were less than confident in their ability to raise the fund, they did feel confident they could successfully fundraise while maintaining an office and venture professionals in Michigan. 84% of VC partners feel at least somewhat confident in their firm’s ability to find and hire top-tier talent for their firm’s Michigan office. To elaborate on these findings, we asked attendees at MGCS the following questions to get their thoughts on Michigan’s entrepreneurial and investment community. 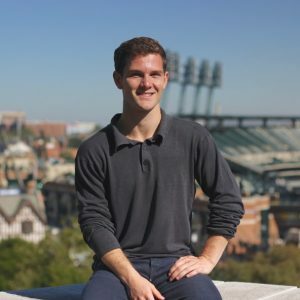 Why is Michigan a great place to launch a startup? What can Michigan do to create a stronger entrepreneurial and investment community? Check out some of our photos from the event! To connect with Michigan’s entrepreneurial and investment community, check out the Michigan Entrepreneurial and Investment Landscape Guide!